Lincoln has pulled the wraps off the 2020 Corsair compact SUV, the all-new replacement of the MKC on the eve of the New York Auto Show . 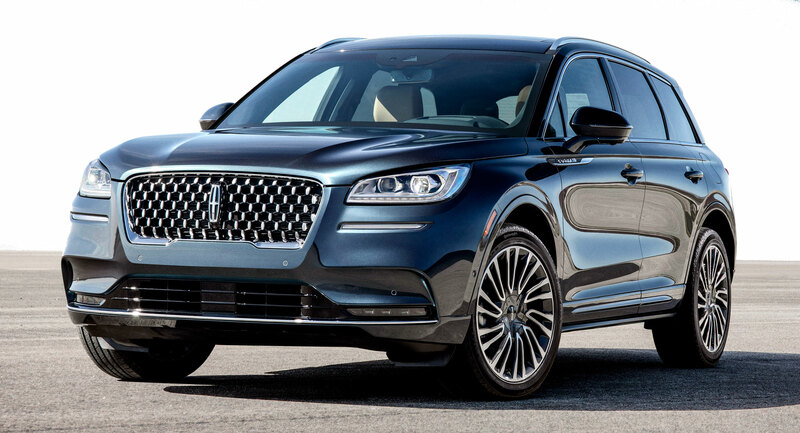 As with other newer Lincoln models, the brand’s entry in the compact luxury SUV segment eliminates the alphanumeric moniker of its predecessor for a name that has both nautical and aeronautical connections. Lincoln’s focus with the new Corsair is to provide a real luxury experience in the premium compact SUV segment; the interior is said to be super-quiet, thanks to a dual-wall dashboard in the engine bay that keeps vibrations outside the cabin and an Active Noise Control system. Even the six different chimes that alert the driver are unique, as they were recorded by the Detroit Symphony Orchestra to help the cabin remain a calm place, or as Lincoln calls it “a sanctuary for the senses”. Options include a specially tuned 14-speaker Revel audio system , Lincoln’s Perfect Position 24-way adjustable seats with massage function and wireless charging but features like Wi-Fi and an eight-inch SYNC3 infotainment are standard fit. Sales of the new 2020 Lincoln Corsair will start this fall, with production to take place at the Louisville Assembly plant in Kentucky.